You shouldn’t be extremely surprised if, in a few years, a doctor prescribes a mouth spray as part of your anti-obesity medication. This is because a team from the University of Florida has found a simple way to introduce a previously abandoned natural hormone without bringing about the adverse effects that resulted in its abandonment in the first place. The hormone, abbreviated as PYY, is usually produced by the gut after eating. At a certain concentration, it signals the brain’s satiety center, making the person feel less like eating. The level of PYY produced is directly related to the calorific content of the food, not the amount; a small calorie-rich serving should induce the same amounts of PYY as a large serving of calorie-poor food. A good laugh and a long sleep are the best cures in the doctor’s book, so goes an Irish saying. A recently published study, in the journal Pediatrics, proves that the Irish were unleashing pearls of wisdom when they recommended a long sleep. 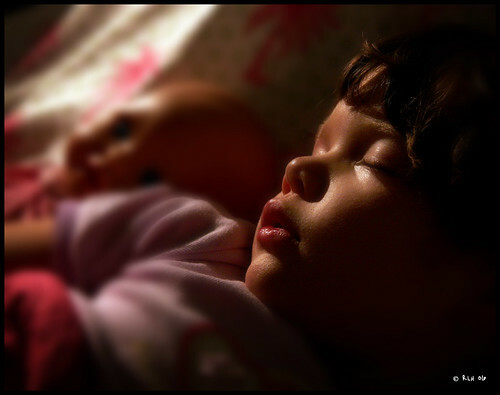 The study, headed by a Temple University professor, was an attempt to draw a correlation between the amount of sleep school children have and the children’s weight and food intake. As you may be aware, childhood obesity has been skyrocketing over the years, and in the US, 17% of children have developed obesity. A confluence of factors, such as super-sized portions, sugary drinks and general inactivity, have been implicated in the surge in the prevalence of childhood obesity. However, the role of other factors, such as the duration of sleep, have not been fully investigated, even though previous studies have often found a causal relationship between sleep and obesity. The purpose of this study then was to find out how sleep, or lack thereof, could be a contributing factor in childhood obesity. Obesity is a growing problem across much of the Western world, especially in the USA where it is estimated that about 35.7% of the adult population is obese. And the odds are not better for children, 17% of whom are obese. 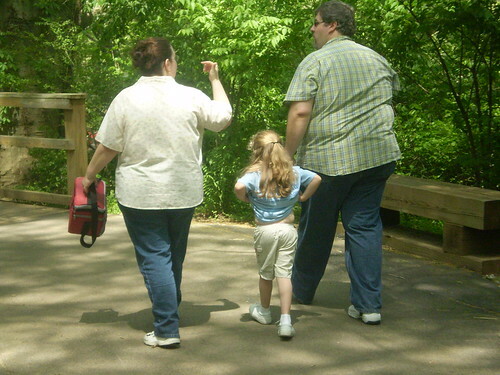 Obesity prevalence has tripled in one generation, and without proper intervention, things are likely to get out of hand. In most cases, obesity often affects the minorities a lot more significantly, with data from the Center for Disease Control and Prevention (CDC) showing that non-Hispanic blacks had the highest prevalence of adult obesity, followed by Mexican Americans and Hispanics. Whites had the lowest prevalence of obesity. 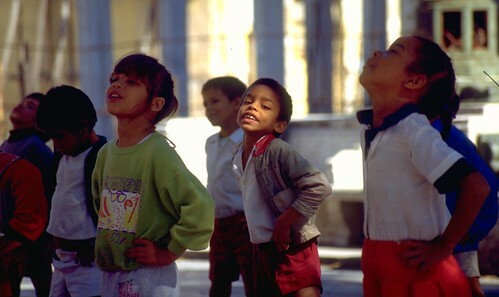 In childhood obesity, CDC data showed that non-Hispanic black girls and Hispanic boys were more likely to be obese than children of the same gender from other races. The reason for this is usually a lack of nutritional knowledge, exacerbated by financial constraints. For these reasons, a team from the University of Minnesota’s Food Science and Nutrition embarked on a teaching session to see whether any improvement in knowledge would change consumption habits. The benefits of exercise are numerous to those who engage in them, from boosting academic performance in teens to enhancing overall health in adults. Even pregnant women are encouraged to engage in some exercise, of course after consulting with their physicians. A Canadian team has discovered that pregnant women who exercise for at least 1 hour a week conferred some unexpected health benefits to their kids; they were found to have more brain activity than the children of those who lived a sedentary life during pregnancy. I have not always been a fan of tea, but I find reasons to drink a cup or two today. Apparently, tea has been found capable of keeping the body in top condition, and also helps in reducing the probability of developing debilitating diseases such a stroke or heart diseases. For those keen to lose weight, or to at least keep it to a certain level, tea could be instrumental, according to recently released data. Once again, it is the polyphenols in tea that are believed to play such powerful roles, accelerating metabolism which in turn helps burn more fat, resulting in weight loss or the maintenance of a desired weight. The evidence for all these benefits comes from 11 peer-reviewed studies that were all published in the American Journal of Clinical Nutrition. Obesity brings about many health problems, and by now the association between obesity and several health issues such as cardiovascular diseases has been thoroughly documented. However, its effects on sexual health have not been studied that well, and consequently, the effect of countermeasures such as bariatric surgery on sexual health have also not received that much attention. For many of us, sexual health is an important facet of our perception of the quality of our life, and its significance cannot be overstated. Aware of the gaps in knowledge with regard to sexual health after weight loss surgery, a research team from the University of Pennsylvania sought to determine exactly what effects bariatric surgery had on a woman’s reproductive and sexual health. It was Paracelsus who said, “The dose makes the poison”, and he could have easily been referring to the consumption of chocolate. Chocolate is a high-energy product, but when eaten in moderation, it has been found to contribute to a generally lean physique. Its benefit is not only limited to a smaller waist; it’s also associated with a reduced risk of heart attack. Taking data from a broad study of European teens, researchers from a Spanish university have found that teenagers who consumed chocolate frequently tended to have leaner bodies, irrespective of other factors, such as the level of exercise. 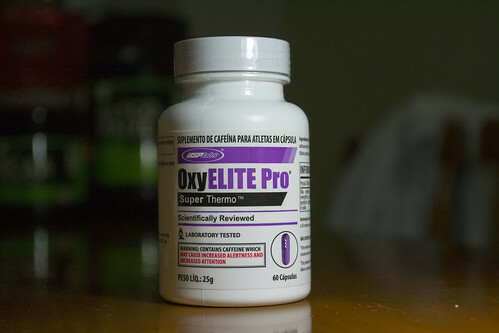 OxyElite Pro, a fat burning supplement used by people keen to lose weight as well as bodybuilders, has been found to have an apparent causal side-effect of acute non-viral hepatitis. This causal relationship had been observed in 2011, but it is the recent outbreak in hepatitis cases in Hawaii that has renewed focus on the supplement, which is produced by USPLabs LLC, a Dallas-based firm. The initial outbreak in Hawaii involved 29 victims, of whom 11 were admitted for about a week. 2 people required liver transplants while a third person, who was ineligible for liver transplant because doctors found she had breast cancer, died in the course of treatment. 24 of these victims were found to have consumed OxyElite Pro prior to their health problems. As of last week, the number of people with hepatitis suspected to have been caused by the supplement had risen to 41 in Hawaii, following an analysis of all previous hospital admissions. There have also been such 7 cases reported outside Hawaii. Obesity is not simply about eating a lot more than you expend and becoming fat from the excess energy stored as fat; it’s a far more subtle interaction between genetics and environment. But in the case of obesity, the exact genes that are responsible for bringing about the condition are dispersed and hard to spot. Thankfully, every year scientists get newer insights into the genetics behind obesity and the environmental factors that may trigger these genes. One such environmental exposure would be chemicals including pesticides, and one researcher conducted an experiment to determine whether dichlorodiphenyltrichloroethane (DDT) had such an effect. Much to his surprise, DDT increased the probability of developing obesity, but this occurred several generations after the first exposure. I believe the main reason a lot of people get into exercise is to get the body into a decent state of health; apparently, the attempt to get our teens into proper physical health also improves their academics in many different ways. A British study published in the British Journal of Sports Medicine shows a direct correlation between regular engagement in physical activities and improved academic performance in subsequent years. Researchers from Strathclyde University, the University of Dundee, the University of Bristol and the University of Georgia took data from the Avon Longitudinal Study of Parents and Children (ALSPAC) to examine this relationship between physical activity and academic performance.